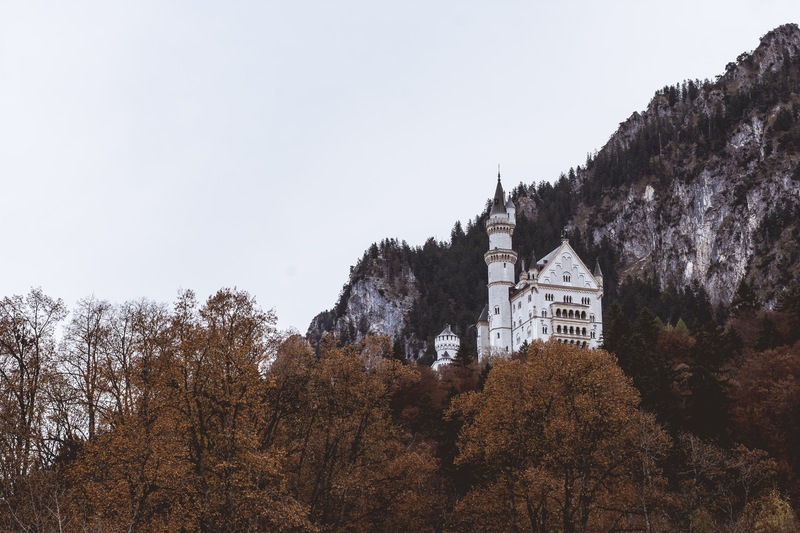 Being probably one of the most popular castles, not only in Germany, expectations are high when you are going to Neuschwanstein Castle. View from the city below, about half an hour hike up the road. View from Marienbrücke, if you’re not into heights, this might not be the best place for you. I didn’t go in actually, I’m more of the type that likes to have a look from the outside. 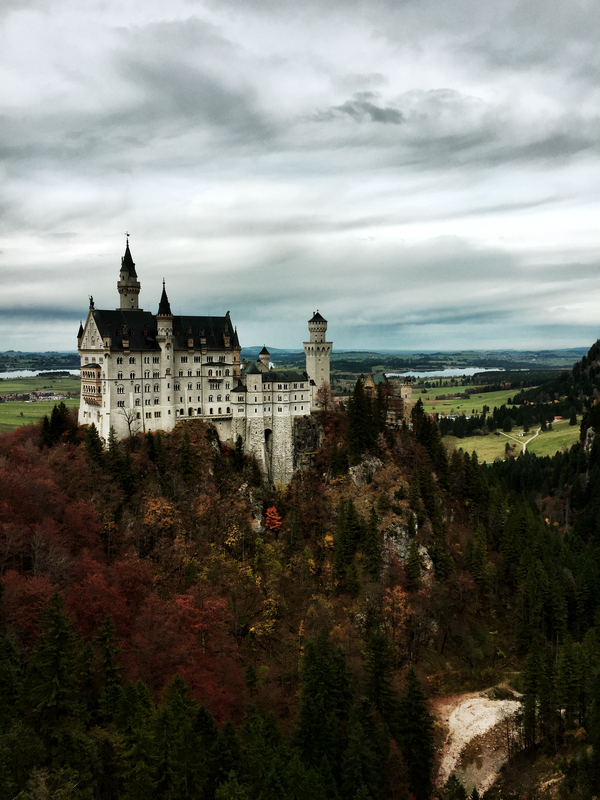 The scenery around this castle and the hike are definitely recommendable. Looks fantastic against the red of the trees. Thanks, Harry! Have you been there or planning to go? It’s been on my list for a while, but I haven’t been that way in a while. Maybe next year, and I’m going to aim for Autumn after seeing your picture, haha. This looks so beautiful! I love the fall colors and the moody sky! I was there on a real bright winter day, so it wasn’t quite as beautiful! Thanks for sharing! Looks amazing I really want to go! ← colors of Guatapé, Colombia.